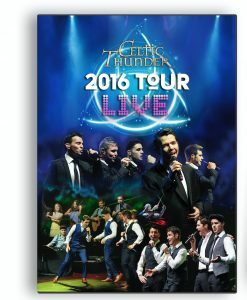 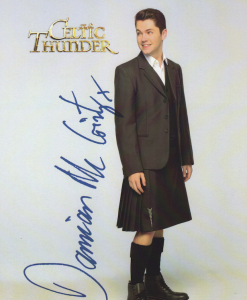 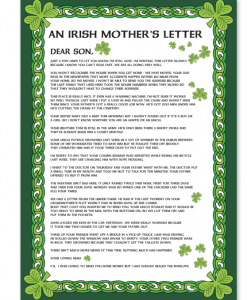 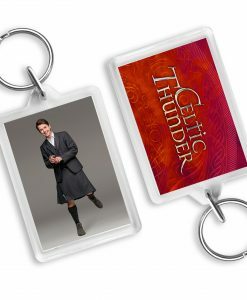 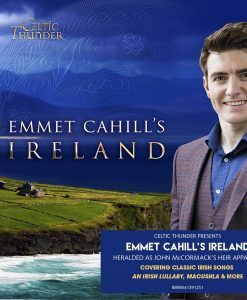 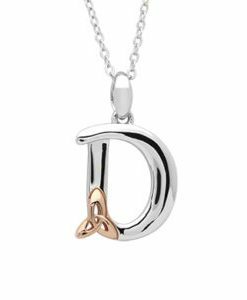 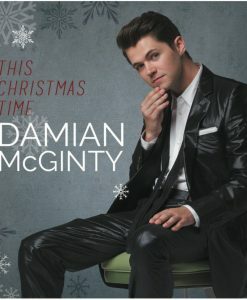 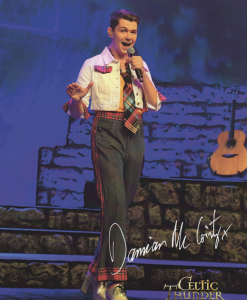 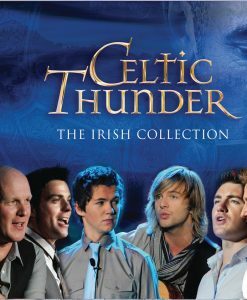 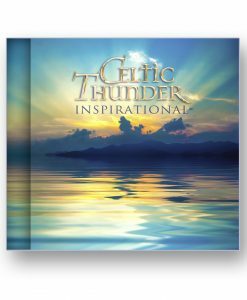 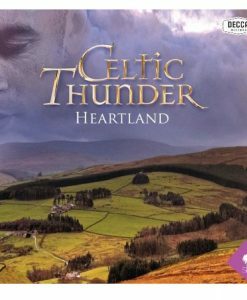 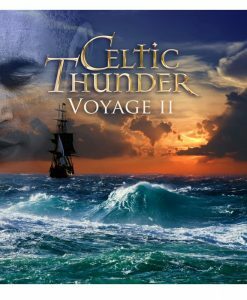 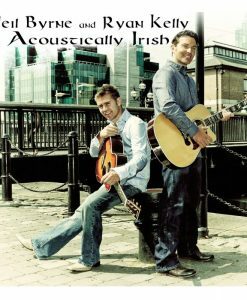 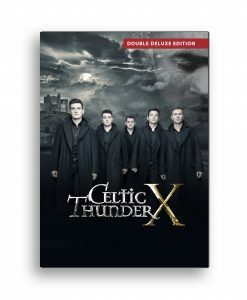 A BRAND NEW CD FROM CELTIC THUNDER PRINCIPAL DAMIAN MC GINTY. 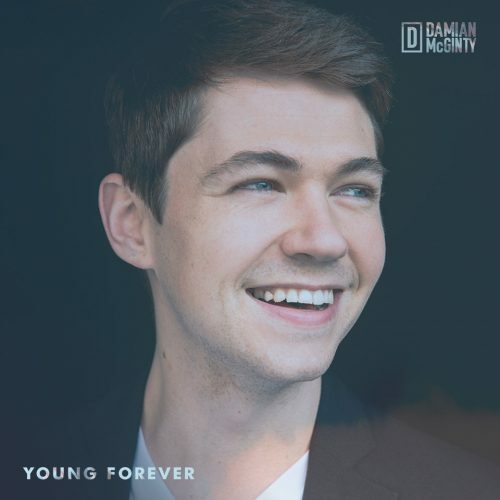 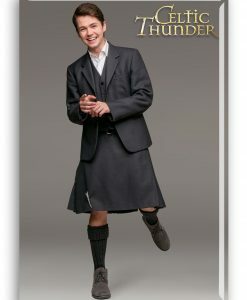 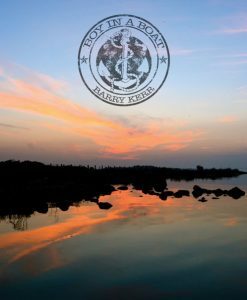 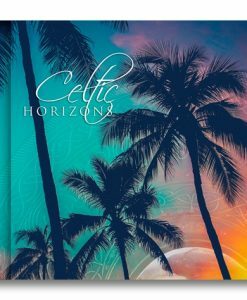 More than twelve years in the making, Young Forever distills and explores the sounds, adventures, insights, and wisdom gleaned from Damian McGinty’s decade on the road with Celtic Thunder, his time on PBS and Glee, his years living in LA, and his observations and experiences of the human condition. 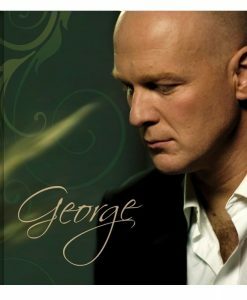 This pop-infused album runs the gamut from the upbeat “Sweetest Goodbye,” to the powerful “Home Sweet Home,” to the hopeful “Love on Rainy Days,” to the haunting “Blue and Red Lights.” The songs on this album reflect a deep understanding of our universal humanity: our common struggles, triumphs, relationships, and loneliness; our longing for love, escape, and discovery. 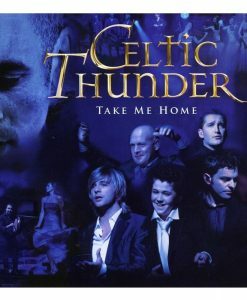 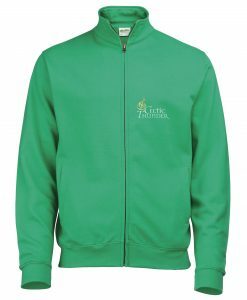 Young Forever was produced by Cian Sweeney, Matt Weir and Pete Wallace.